Haze-gard i controls complete transparency by taking only one reading. 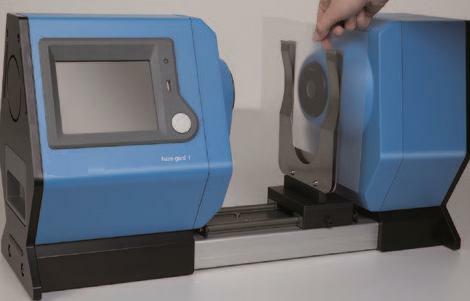 Haze-gard i displays all results simultaneously - well prepared for any customer specification. LED light source assures long-term stable results for many years: 10 year warranty on the lamp life. Superior repeatability and inter-instrument agreement are guaranteed. 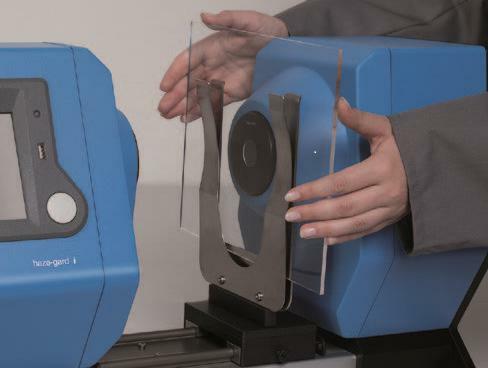 Sample handling in any position is convenient and allows you highest flexibility.